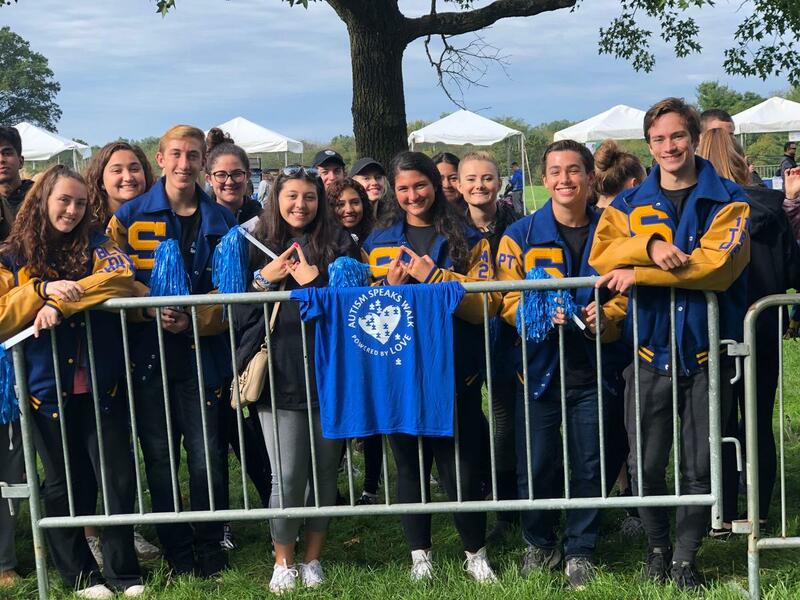 The Spotswood DECA chapter recently participated in the Central Jersey Autism Speaks Walk, held on October 14, 2018 in Princeton, New Jersey. 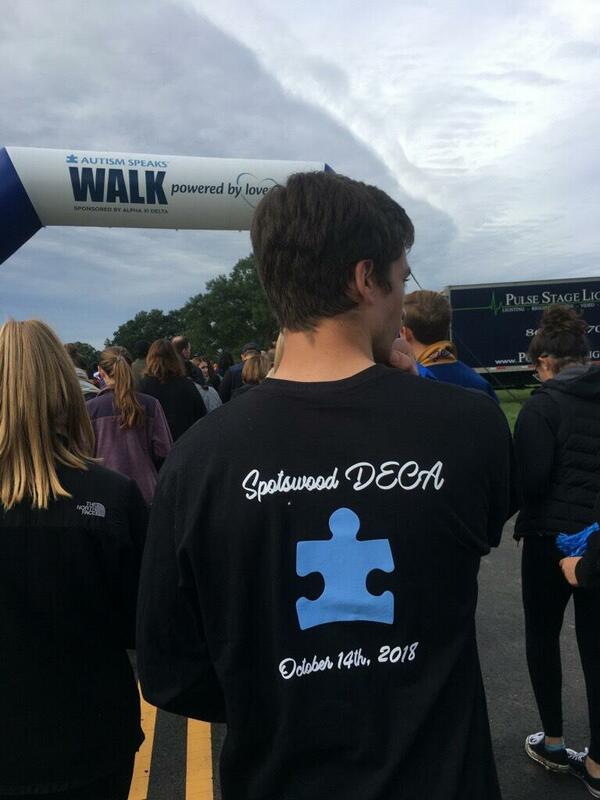 On the day of the event, Spotswood DECA had over 70 chapter members and outside participants attend and walk in support of Autism Speaks. 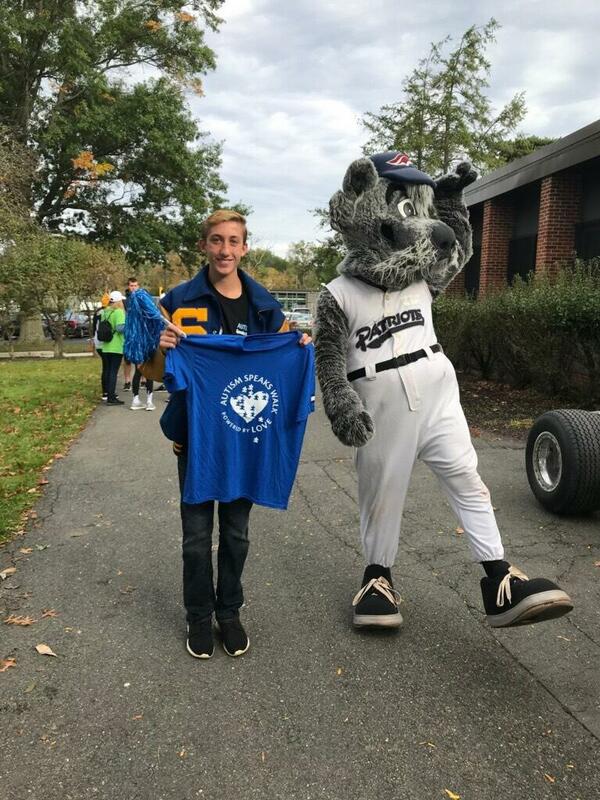 Spotswood DECA also had a number of members that personally fund-raised over $150 by sharing their personal fundraising link on their social media pages.